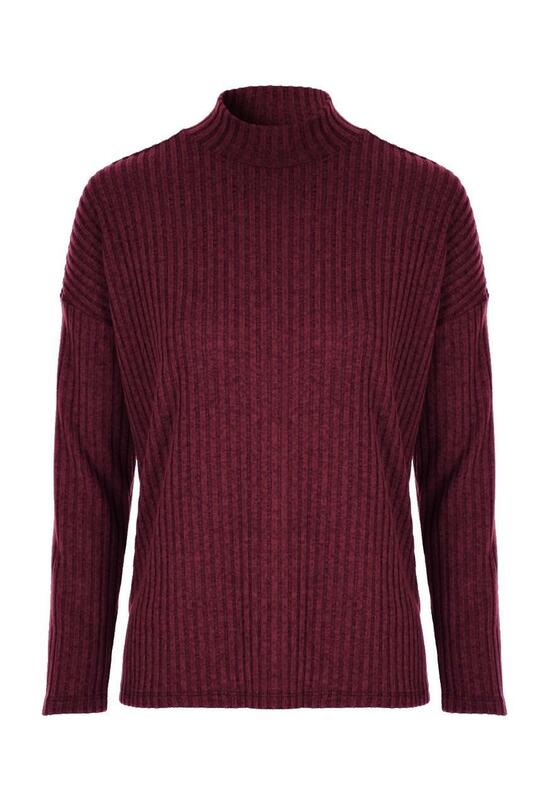 Update your new season wardrobe with this on-trend ribbed top. 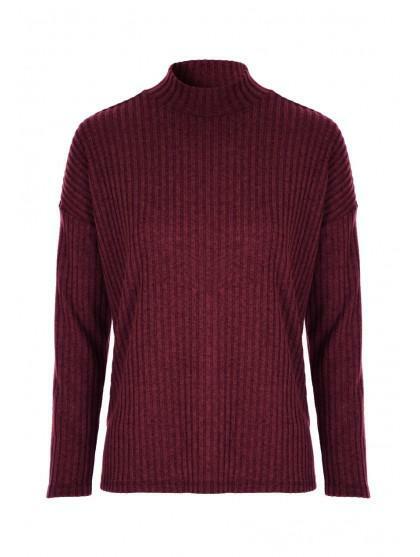 In burgundy purple featuring long sleeves and a turtle neckline, it's perfect for casual wear. Lovely tops...very comfortable and easy to wear under jackets and coats. Very nice on the skin and not too hot and itchy. Bought several in different colours and at a bargain price. Item was damaged unfortunately had to return. Lovely top as I have in 2 other colours.